With the Director’s Guild of America announcing their nominations this afternoon, the Guilds have essentially spoken when it comes to 2014 in film (at least in terms of nominations). 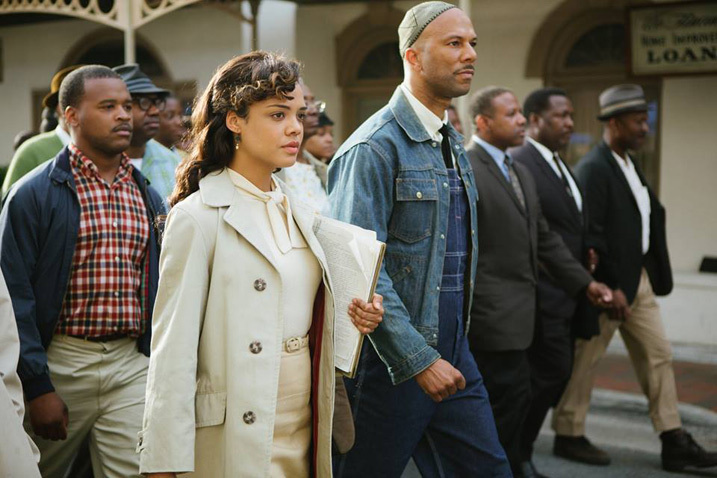 Over the past month or so, 10 groups have lent their voices to the overall awards season race, including the ACE Eddies, the American Society of Cinematographers (ASC), Art Directors Guild (ADG), Cinema Audio Society (CAS), Costume Designers Guild (CDG), the Directors Guild of America (DGA), Makeup & Hairstylists Guild (MHG), Producers Guild of America (PGA), Screen Actors Guild (SAG) and Writers Guild of America (WGA). You can click on all the links above for full lists of each announcement, but we thought we’d tally up the nominations to see which films came out on top going into Thursday’s Oscar nominations. 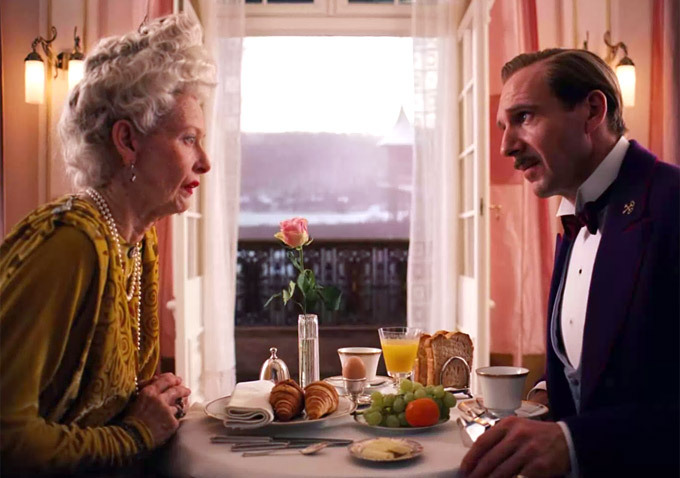 Three definite standouts as the dominant winners: Wes Anderson’s “The Grand Budapest Hotel,” Alejandro G. Iñárritu’s “Birdman” and Morten Tyldum’s “The Imitation Game.” All three men received support from the DGA today, with “Budapest” and “Birdman” both receiving nine Guild mentions and “Imitation Game” receiving eight. 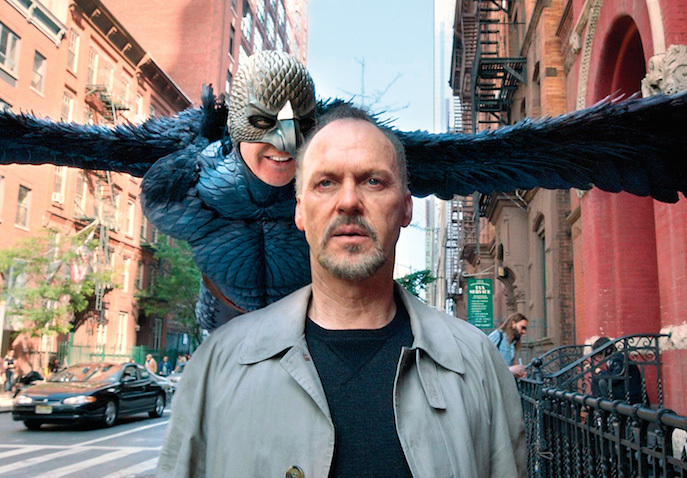 Given that “Birdman” wasn’t eligible for the Writers’ Guild Awards (nor was “Mr. Turner,” “Selma” and “The Theory of Everything”), it went nine for nine when it came to the Guilds it could pop up in. That definitely bodes well for the Oscars, where we fully expect it to lead the overall nomination count, with “Budapest” and “Imitation Game” close behind. Joining those three films in the DGA pool today were Richard Linklater and “Boyhood” as well as — somewhat surprisingly — Clint Eastwood and “American Sniper.” Both of those films also had impressive tallies across the board, receiving six mentions in total. That definitely helps give “Sniper” a lot of unexpected momentum going into the Oscar nominations. Between all the support from the Guilds and its incredible limited release box office so far, it could be a major Oscar player. for production design or costumes or makeup. Also doing quite well? “Gone Girl,” “Nightcrawler,” “The Theory of Everything,” “Whiplash” and “Foxcatcher” might have missed out on DGA nominations, but they all received multiple mentions elsewhere. To varying degrees, these films are not the Oscar certainties that “Birdman” or “The Imitation Game” are, for example. But they are all looking like they’ll at least factor in with the Academy in more ways than one.